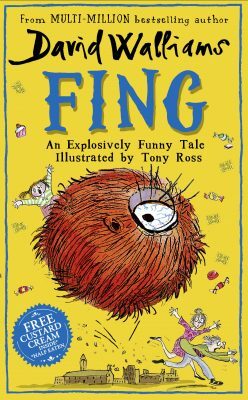 problem… What is a FING? be found. But will they ever find a FING? unbelievably monstrous daughter from the phenomenal bestselling author David Walliams.